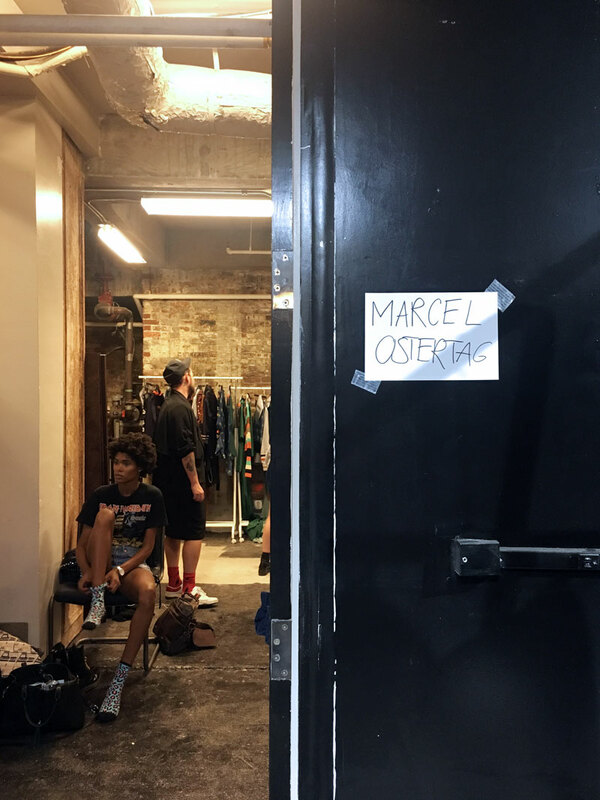 Some more behind the scenes of the production for the Marcel Ostertag SS18 fashion show. 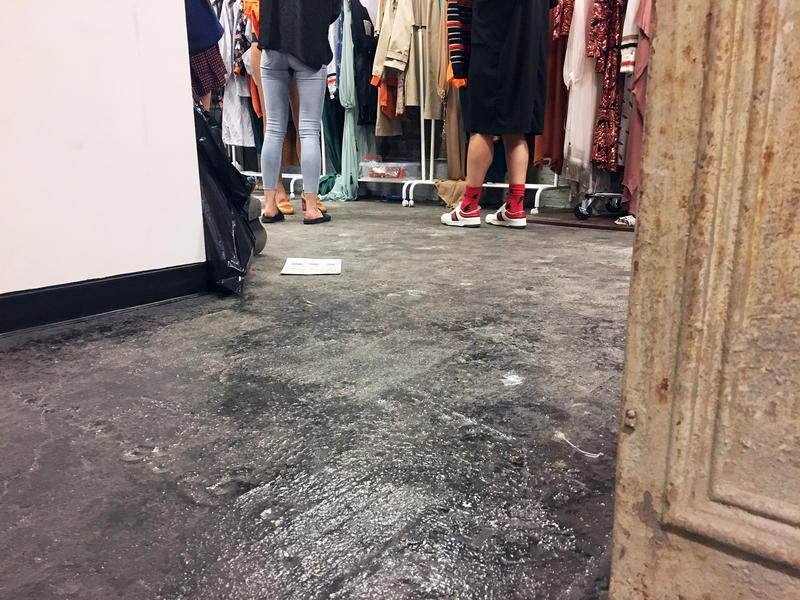 On Sunday the designer held model castings and fittings of his collection with his team from Berlin. Show happens tonight at Skylight Clarkson Square at 6pm. Post show pictures to come!